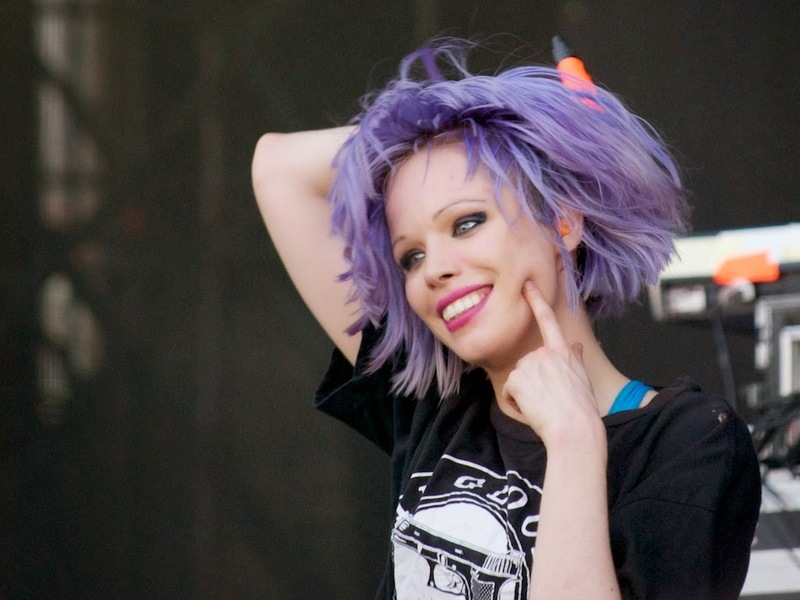 If I had to chose on of my favourite women in the whole wide world, it would have to be Alice Glass. Crystal Castles have been a favourite electronic band of mine for a good few years now. 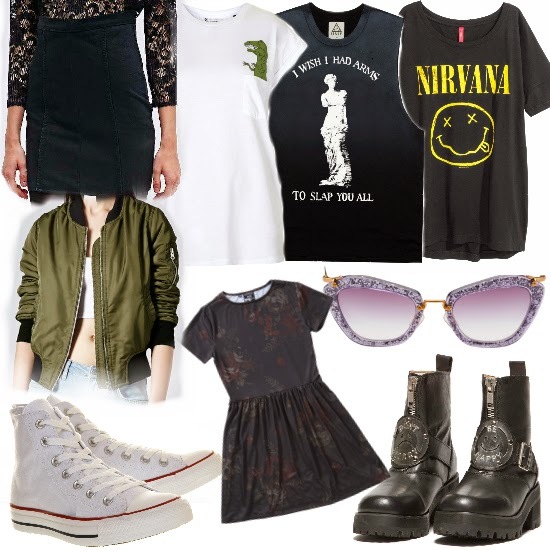 As much as I love her outstanding vocals, I love her style equally. Keys things for her look are bold black eyes (not the bruised ones), ever changing hair colour and your classic black pencil skirt. Her stand out locks (as well as her crazy vocals) have always been a U.S.P. of hers. In 2012, HipsterRunoff said she had the best hair in Indie. 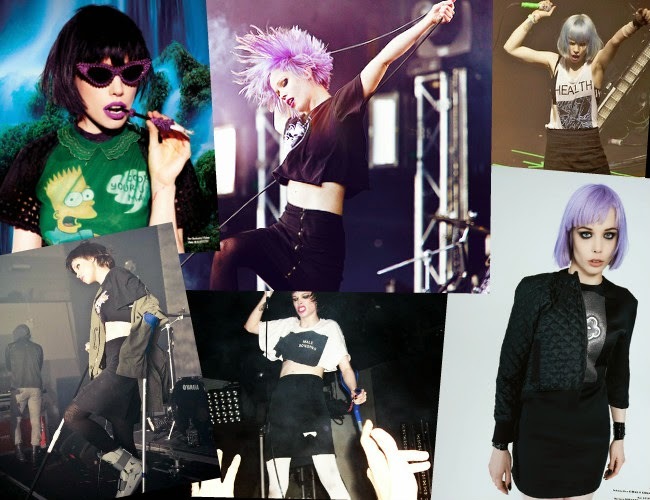 Her famous bright bob avoids looking like a toxic marshmallow, while channelling 90's Kurt Cobain-esk vibes. Bleach London are just one of them companies that have got it on point. Started in 2010, they've been favoured by Susie Bubble, Company Magazine and even Vogue. They have a salon in the Oxford Street Topshop basement which is pretty sweet. Think of your typical tumblr girls with a funky hair game going on. 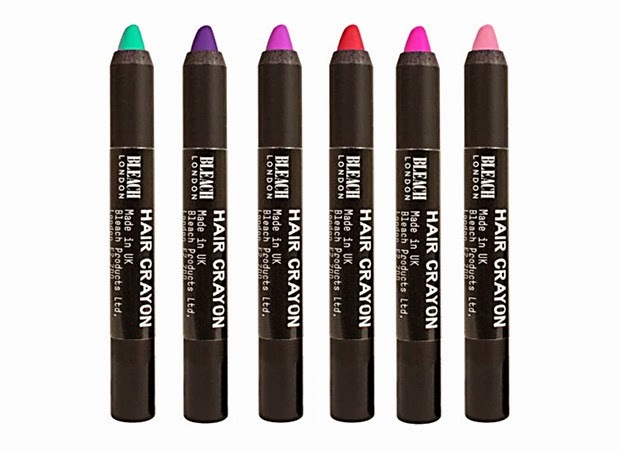 A more safer option of incorporating the colour is by using hair crayons like the Bleach London Super Cool Colours range. They don't stay in your hair for ages but still give a vivid dash of colour to your hair. 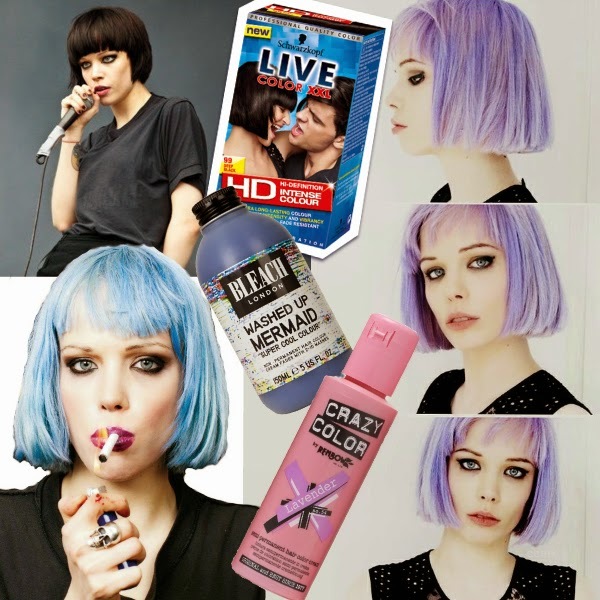 If you're not a fan of these bold colours, a safer yet great way to incorporate her look is the cut, the classic bob. Or if you're not ready to commit (shout out to my ex! ), wigs and clip in bangs are just as effective. Her makeup routine consists of 'putting a load of black stuff on her eyes'. Obviously, there is more construct to that than just scribbling eyeliner around for a panda look. 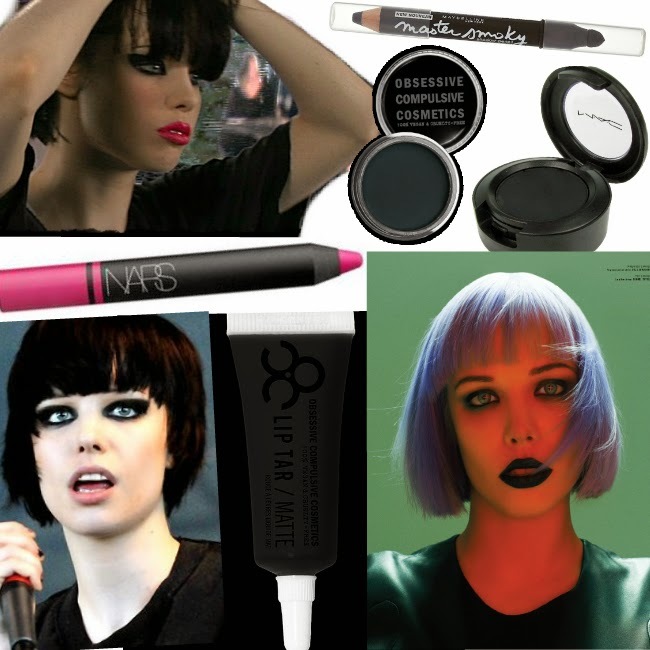 Just think of her eye makeup a more developed and dramatic take on the classic smoky eye. A good eye primer will protect your lids as a base, and will make sure your makeup stays put. And even though she isn't keen on lipstick, she still looks hella good right? Other things to consider are fractured/broken limbs, a bottle of Jack Daniels and shaking your hurr like you just don't curr. Excellent guide, I'm so sad that Crystal Castles split up!